Emily is the Chair for Communications for the 2018-2019 year. A native of Wilmington, Delaware, she received a B.S. in Biology with a minor in Spanish from the University of Georgia in 2016. Currently a third year student in the School of Veterinary Medicine, her interests lie in specialty medicine, specifically neurology. As Chair for Communications, Emily is looking to bring further unity to the graduate community and make sure that every student has access to the vast opportunities that GAPSA has to offer. 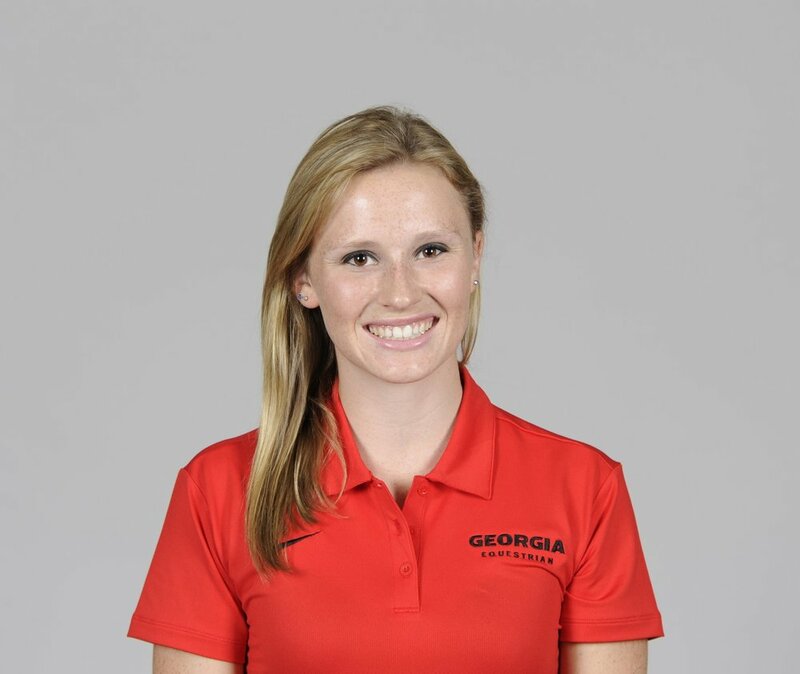 Fun fact: Emily was a 4 year member of the University of Georgia Equestrian team and still enjoys riding horses in her free time. If you have ideas or suggestions you would like to share about GAPSA, please do not hesitate to contact Emily at gapsa.pr@gmail.com.